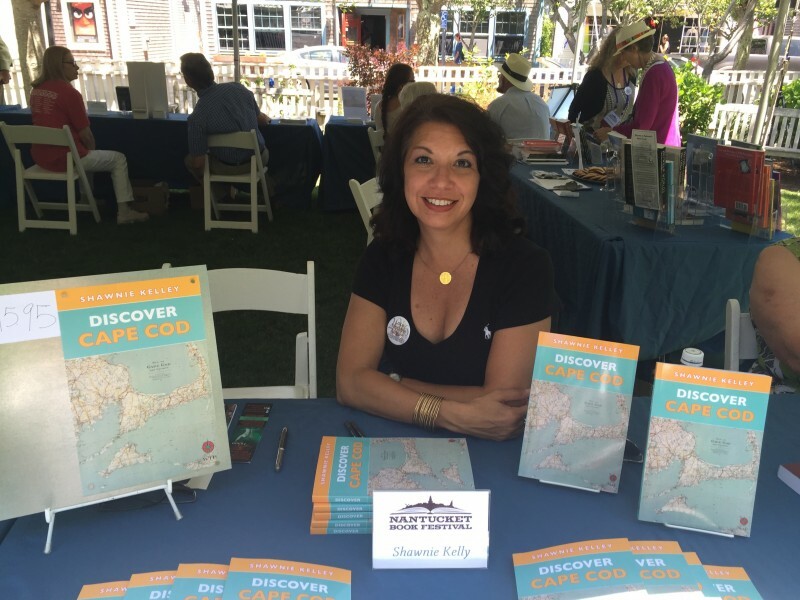 We spent a week in June holding Discover Cape Cod book signings around the Cape and participating in the Nantucket Book Festival on Saturday, June 18. We would like to thank Martha and the lovely staff at Books by The Sea in Osterville. They put together a small group of Cape Cod authors for a local signing event held along the sidewalk outside the charming little bookstore. We were also very excited to find our book gracing the shelves at Barnes & Noble bookstore in Hyannis, who also hosted a book signing. Beautiful weather made for a pleasant boat ride to the island for the Nantucket Book Festival. 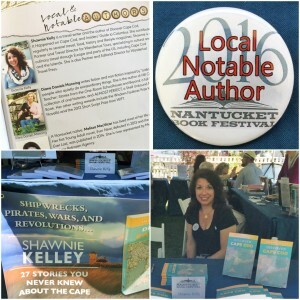 We feel privileged to have been counted among the “notable authors” in the local author’s tent in the gardens of the Atheneum. 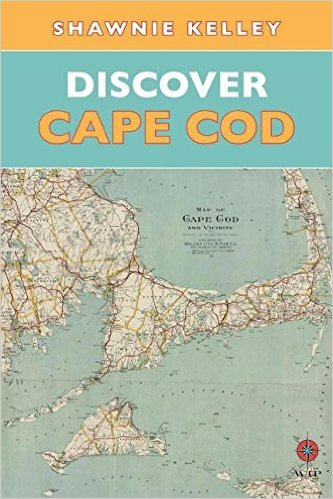 If you are on the Cape, pick up an autographed copy at the Provincetown Bookshop on Commercial Street, Books by the Sea on Main Street in Osterville, Hyannis Barnes & Noble, and eventually, a few museum and gift shop stores. 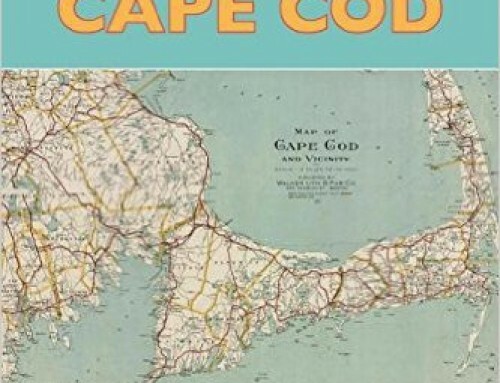 A huge thank you to each of these places for supporting Discover Cape Cod, a collection of 27 historical short stories and fun activities that bring each moment to life.